Ripple (XRP) is currently having a crazy wild ride as the altcoin has surged more than 43% in past 24 hours to hit a new all-time high of $3.81, according to the data from CoinMarketCap. At the press time, the cryptocurrency is trading at its all-time high with over $8 billion trading volumes and over $145 billion market cap. Ripple started it northward journey since the mid of December 2017 and since then there has been no looking back. In the past one month, Ripple has climbed up by more than 1400% and has made a phenomenal entry to 2018. Moreover, in just four days since the start of 2018, Ripple has surged by more than 65%. Today Ripple is dominating the number two spot on the crypto charts as per market cap after leaving Ethereum behind in the last week. The Ripple technology is basically aimed at delivering blockchain-based enterprise solutions to banks and other financial institutions in order to implement faster cross-border payments at a very reduced cost. One of the major differences between Ripple and other cryptocurrencies is that it doesn’t make use of a decentralized mining process. 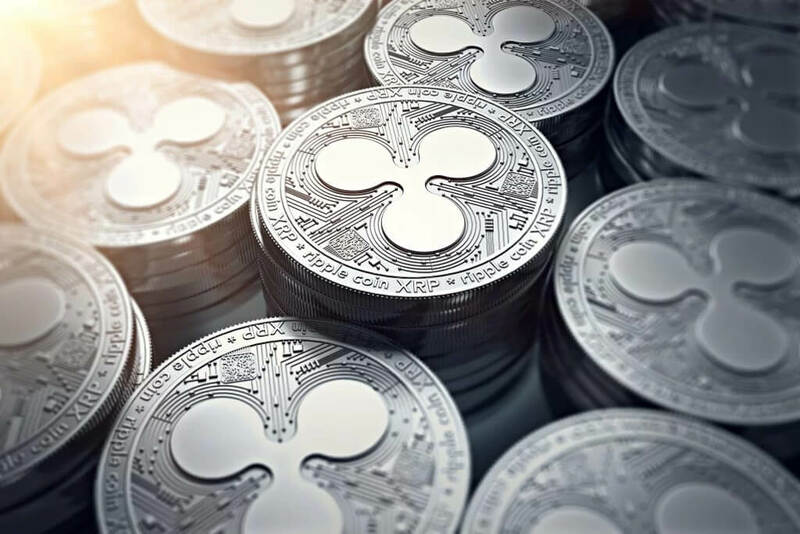 Ripple started its rally last month in December on the annnouncement that the Ripple technology is currently being tested by a few banks in Japan and South Korea. Moreover, another announcement that fueled this rally was that Japan’s SBI Holdings and Ripple announced the formation of a “consortium” with some Japanese credit card companies to use Ripple’s blockchain technology. Having seen the tremendous surge in the price with and a huge demand from investors, Canadian exchange ‘Coinsquare’ is said to be working on adding Ripple to its platform. In his recent interview with a local news channel BNN, Coinsquare CEO Cole Diamond said that the exchange is planning to increase its list of cryptocurrencies with Ripple being the top-most priority. Ripple along with other cryptocurrencies like Ethereum and Stellar has pushed the overall cryptocurrency market cap soaring above $700 billion, as Bitcoin continues to remain silent for a long time.